DUNDAS, ON – Shawn & Ed Brewing has announced that distribution of two of its core brands has increased to include LCBO sales. 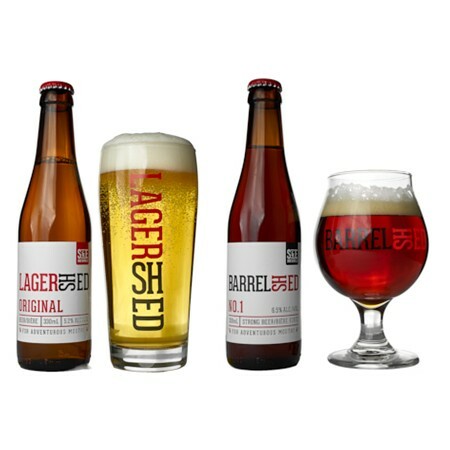 Previously available at the brewery and select Beer Store locations, six-packs of LagerShed Original (5.2% abv & 18 IBU golden lager) and BarrelShed No. 1 (6.5% abv & 49 IBU strong beer aged in Pinot Noir barrels) are rolling out now to LCBO stores throughout Ontario. For more details on both beers, see the Shawn & Ed Brewing website.